The harsh Australian environment can make maintaining yards a nightmare. Extreme heat and cold kill off grass, only leaving you to maintain it frantically or with a need to re-seed. 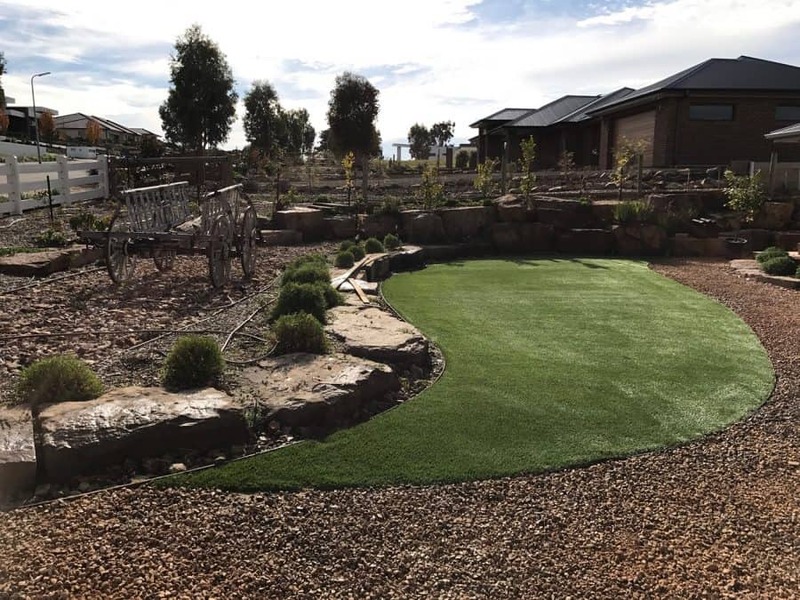 One solution many Australians are turning to an effort to freshen up their yards is artificial grass. Artificial grass allows you to leave the stress of yard maintenance behind while enjoying a full, green landscape all year long. 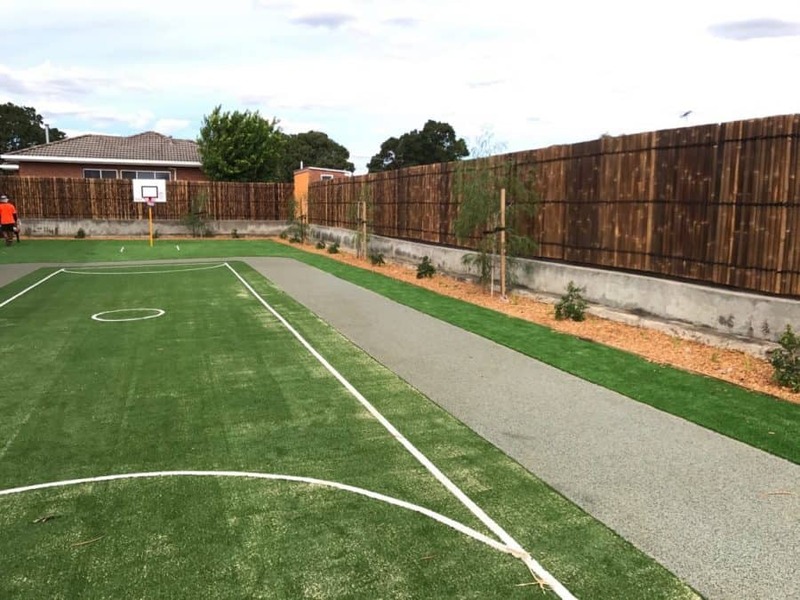 When people think of artificial grass, they may automatically think of artificial turf for sports or even a kids’ play area, but more people are realising the benefits of having artificial grass in their own yards. One of the main reasons is that it really does brighten up the look and feel of a yard with its greenery that stays that way all year long. Also, just because it is fake grass, doesn’t mean it needs to look like that. At Aarons Landscaping, we provide the perfect shades of green that mimic the real thing using sustainable materials. One of the biggest benefits of having artificial grass is the lack of maintenance it needs. No water or mowing is needed, and it won’t turn yellow on you for it! It may only need a sweep or the use of a blower to rid of stray leaves from time to time. Rainy days are no problem for artificial grass as well as it is designed to drain quickly, so there’s no worry about waterlogged areas. Unless you wanted that yellow, dried-out lawn look, you probably suffered from high water bills, especially in the summer. You can say goodbye to those days with artificial turf! Within three to four years’ time, you will already see a return on your artificial grass investment with the money you would save from watering alone. No more making sure you’re up early to water the lawn too since it is suggested to do so before 10am. Homeowners will also feel the joy of crossing “mow the lawn” off the chore list too! You also won’t need to spend money on re-sodding or seeds when natural grass dies or fertilizers. 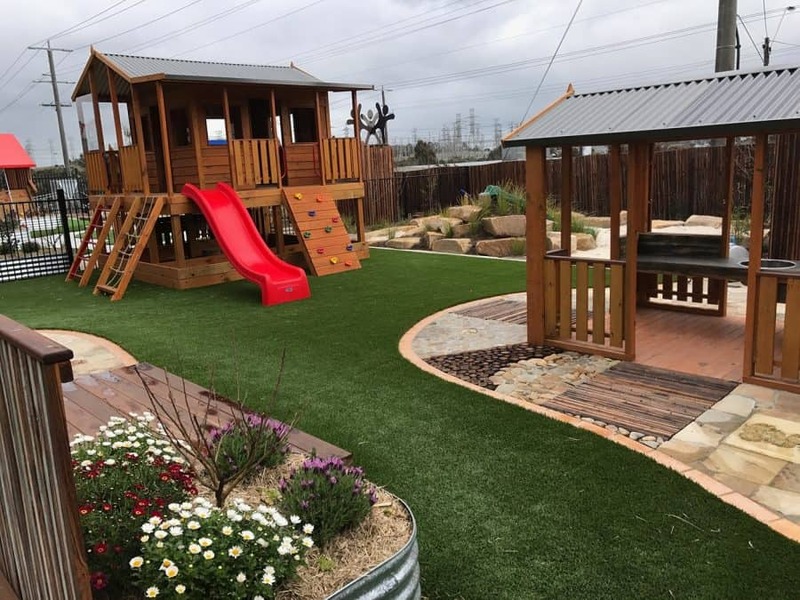 Artificial grass from Aarons Landscaping is made with materials that are environmentally-friendly and non-arsenic based, making it safe for the family, including pets! There also isn’t the worry that dirt and mud will track into the house, bringing in all the bacteria that can be found in it too. Pet messes are easier to clean on fake grass than natural grass too. Sometimes, pesticides are used as part of lawn maintenance to keep pesky insects away. This often means not being able to let the kids or pets out to enjoy the yard because it can be harmful. They are also dangerous to the environment and can drain through soil and contaminate water systems. None of those pesticides are necessary with fake grass, so you will always have a safe area to use. Because of the safe elements of artificial turf and lack of maintenance needed, that leaves you time to relax and enjoy your amazing yard without worry. You’ll love coming home to a luscious green yard every day without the hard work or high bills involved. Are you ready to enjoy all the benefits of artificial grass? Then give the team at Aarons Landscaping a call. Our consultants can help plan, design and install artificial grass for your space. 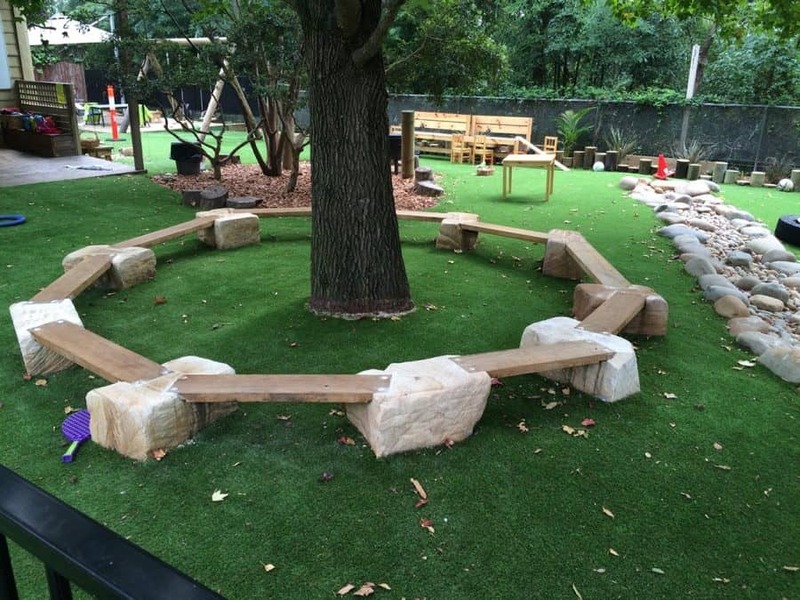 From your own backyard to large play areas at early learning centres, we can turn areas looking a bit worse-for-wear into an instant oasis.